Egypt international Abdallah El-Said has commented on the differences of playing abroad, stressing the importance of learning professionalism and experience. 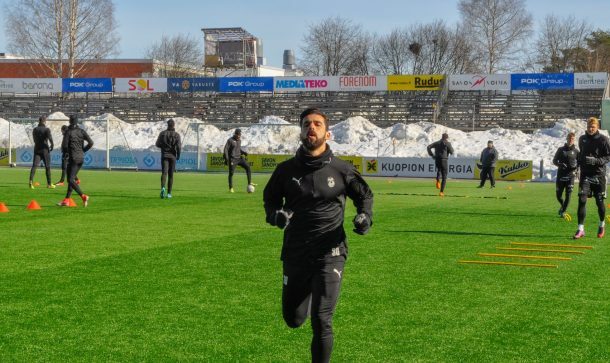 After El-Said’s recent 2-month loan move to Kuopion Palloseura (KuPS) in the Finnish Premier League, he has spoken out about the differences of playing abroad. The ex-Ahly man will join Al Ahli Jeddah at the start of next season.